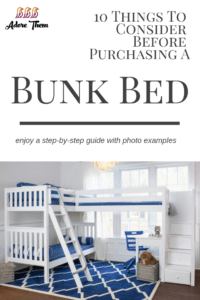 Purchasing new bedroom furniture and designing a new space for kids is a lot of fun! But it can also be a little overwhelming if you don’t know where to start. In today’s market, there are a lot of different options to choose from, which is why I created this article to walk you through each step of the process. 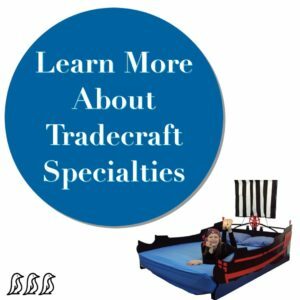 I’ll explain what you need to consider when shopping for the perfect bed to fit everyone’s needs! And thanks to Maxtrix Kid’s Furniture, I have also been able to highlight lots of beautiful photo examples.